This week we’ve moved on to a new month and a new hour! We’ve posted the first of our 8am images today. But as well as looking forward we’re looking back, and saying fond farewells to our 7am pictures. 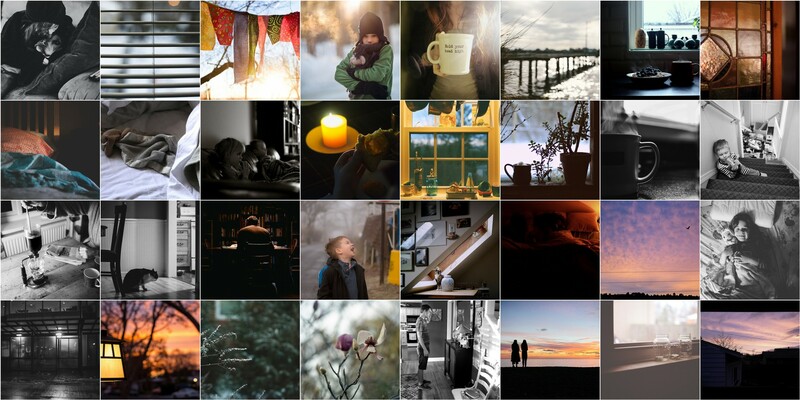 Here’s a mosaic of all of ours, and we’ll be featuring our final selection of 7am images from the Flickr pool this coming Wednesday in our mid-week “After Hours” post. Meanwhile, please share your 8am images with us!